Sometimes it's interesting to me to think about all the things that make my two little girls different. They're both completely adorable, and both have long silky light brown hair, but the similarities end there. Abby is spunky and loud and loves to be the center of attention, and Lizzy is shy and sweet and hides behind Mama whenever there are strangers around. Abby is terrified of heights and extremely cautious about how she moves, and Lizzy has been climbing the furniture (and jumping off it) since she was six months old. One of the most striking differences between them, though, is what they like to eat. Abby is a picky little thing and is pretty set on just eating bread and cheese (or some variation of that) for every meal. 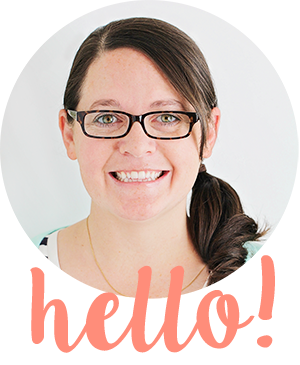 (To be fair, she does love a few odd, unusual-for-kids foods, like hummus and broccoli.) Lizzy, on the other hand, is like a garbage disposal and will eat anything. She almost always eats more food than big sister, and sometimes even out-eats Mom and Dad. Although I know I can plop pretty much any vegetable onto Lizzy's plate and she'll gobble it up, it's a real challenge to work vegetables into Abby's diet. She's very sensitive to tastes and textures, and can't stand the sight of anything green (with the weird exception of broccoli). 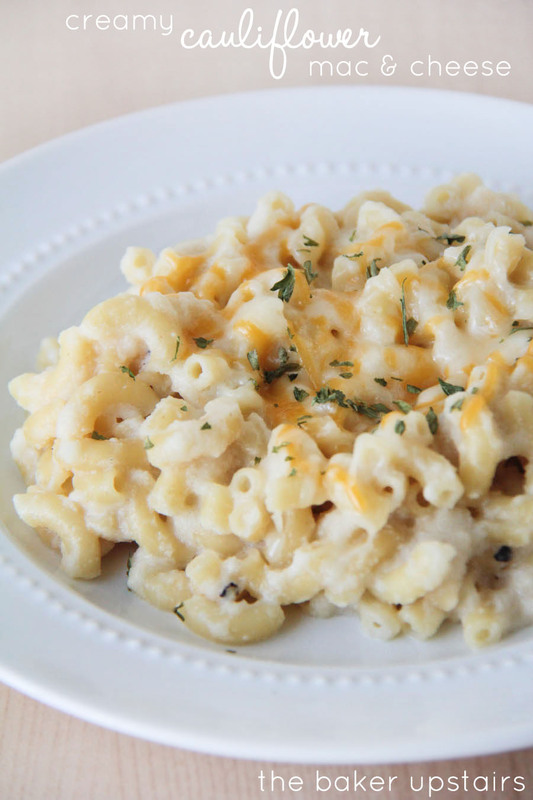 Since mac and cheese is one of her most beloved foods, I thought it might be fun to try it with a healthier twist. The result was super yummy, and both girls ate it up and couldn't even tell the difference! With a little cheese sprinkled over the top, the girls never suspected a thing! In a medium skillet, sauté the garlic in the butter until soft and fragrant. Set aside. Cook pasta according to package directions and set aside. Meanwhile, bring the chicken broth to a boil, and add cauliflower. Reduce heat and simmer, covered, for 7-10 minutes, or until cauliflower is tender. Remove cauliflower to a blender using a slotted spoon, and add about one cup of the chicken broth cooking liquid. Add the reserved garlic and the salt, pepper, and milk, and blend until smooth. Add parmesan cheese and olive oil, and blend until smooth. Toss the pasta with the hot sauce, and sprinkle with cheese if desired. This particular cake is pretty awesome, with two whole cups of grated zucchini! Abby helped me make it, and was a little distressed when she saw me adding so many vegetables to her yummy chocolate cake. I told her to be patient, and wait to see what would happen when it came out of the oven. After her first bite she said, "Mom! This is a magic cake! When you baked it, the zucchini disappeared!" 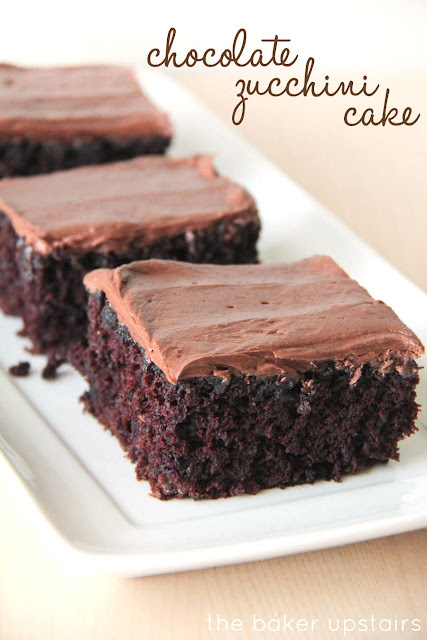 Whether you're a fan of zucchini or not, you'll love this rich, moist chocolate cake! This is one of those recipes I've seen a million times on Pinterest, and decided to finally try. 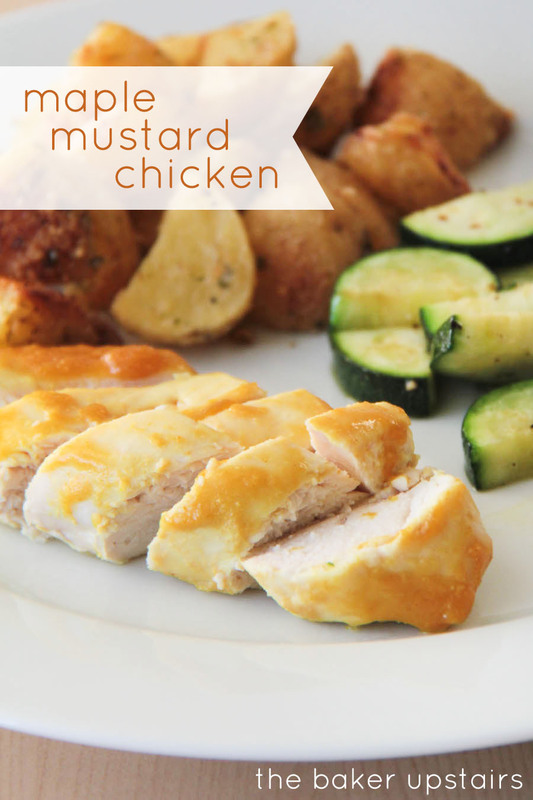 It goes by lots of stupid names (ugh) but I think maple mustard chicken is a pretty apt description. (I'm not a huge fan of "OMG" or "man-pleasing" in the name of any of my foods...) This chicken is delicious and juicy, with a great sweet and tangy flavor. 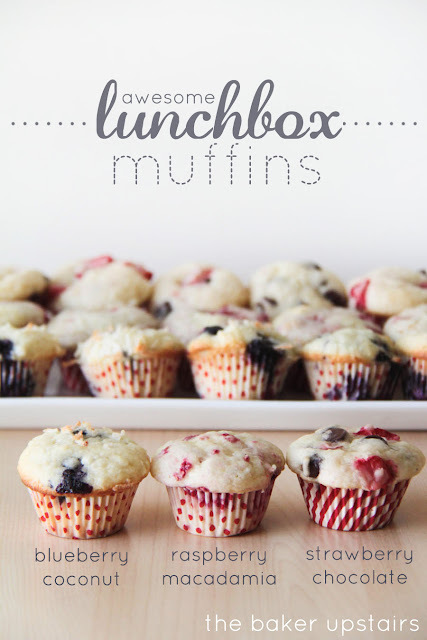 And it's so easy to make, using ingredients I pretty much always have on hand. My whole family loved it, and even my picky Abby cleaned her plate (and licked it, for good measure). It was delicious baked in the oven, and I think it would be really great on the grill as well. 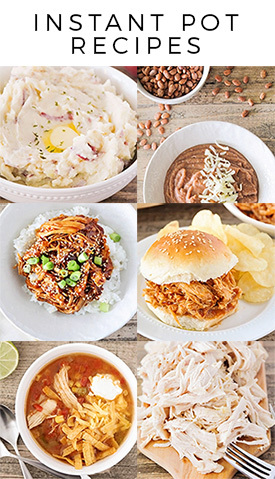 A perfect dinner for a lazy night, or any night! Preheat oven to 400. Spray a 9 x 9 baking dish with cooking spray. Arrange chicken breasts in dish and sprinkle with salt and pepper. In a small bowl or measuring cup, whisk together mustard, maple syrup, and rice vinegar. Pour mixture over the chicken, and turn chicken pieces to coat. Bake 25 - 30 minutes, or until chicken is cooked through. Serve with a little extra sauce spooned over the chicken. I have such a thing for orange rolls. I would take an orange roll over a cinnamon roll any day. I do sometimes hate how long it takes to make them, though... as much as I love baking bread, sometimes I just want an orange roll now, without the wait! 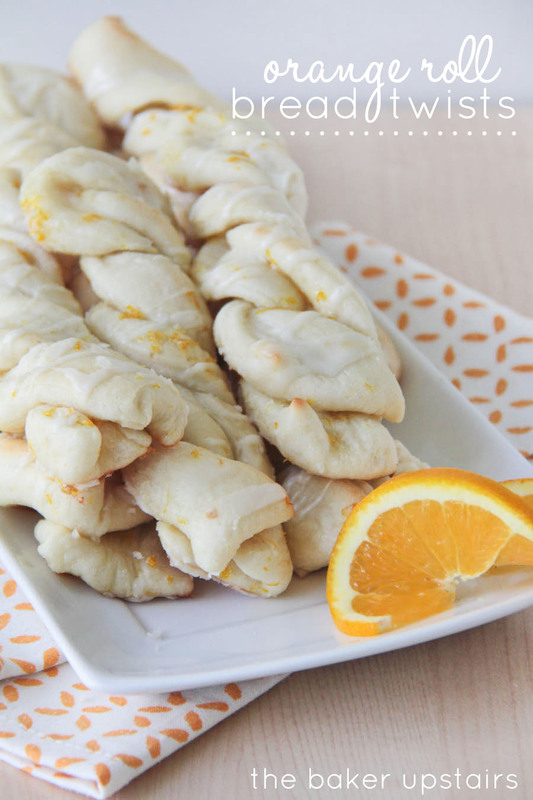 These orange roll bread twists are the perfect solution! 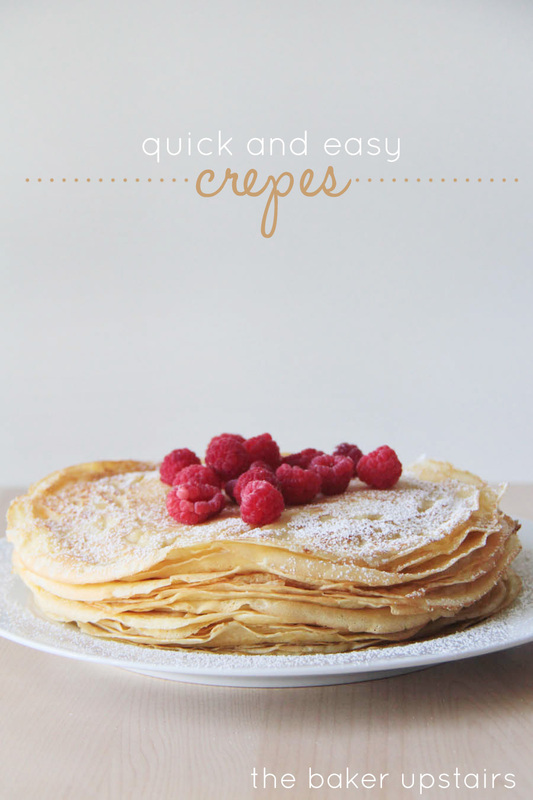 They're super easy to make and ready in less than an hour. Plus they have that amazing orange roll taste that I love. I love that the twists are soft on the inside, and just a little crispy on the outside. The orange glaze on top adds just a touch more sweetness, and the orange zest makes them so fresh and delicious. This is definitely another keeper recipe! Preheat oven to 400. 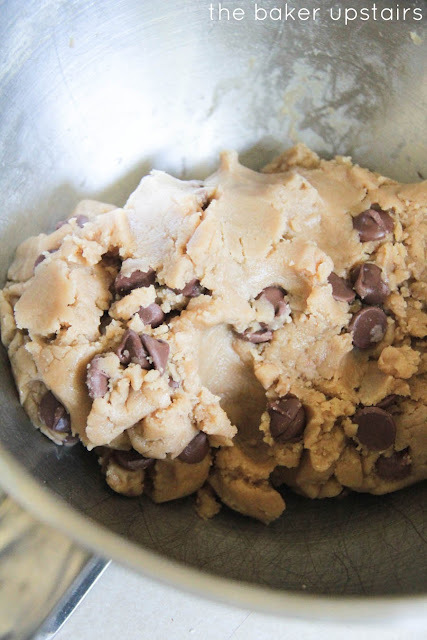 In the bowl of a stand mixer or a large mixing bowl, combine warm water, sugar, and yeast. Let sit five minutes or until yeast is bubbly. Add flour and salt, and mix until a smooth dough forms. Let rise for 10 minutes. While the dough is rising, mix together butter, orange zest, and sugar, until well blended. Roll out dough on a surface lightly sprinkled with flour to about 1/4 inch thick. Spread dough with butter mixture. Fold dough over onto itself, with the butter mixture in the middle. Using a pizza cutter, cut into strips about 3/4 to 1 inch wide. Twist each piece, then place on a lightly greased baking sheet. Let rest for 10 minutes. Bake 12-15 minutes, or until lightly browned. 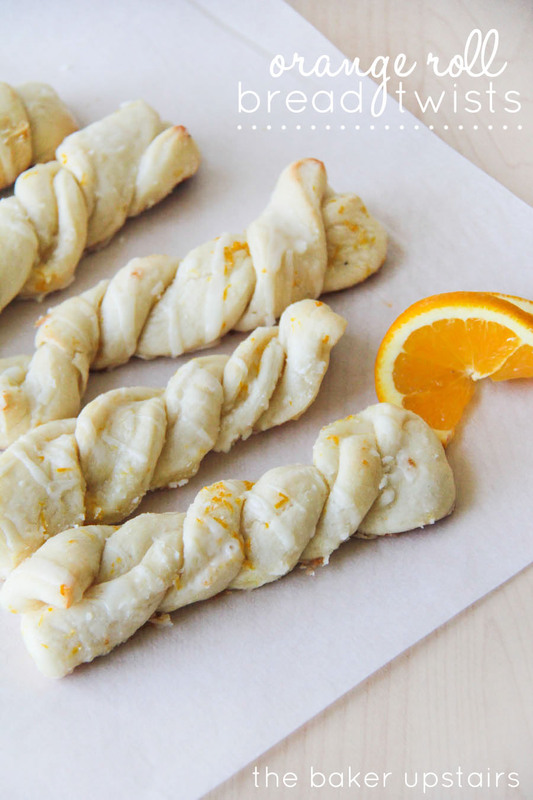 While the bread twists are baking, whisk together the powdered sugar, orange juice, and vanilla, adding more or less orange juice to reach desired consistency. Let the bread twists cool for about five minutes, then drizzle with glaze. Enjoy warm. Makes about 20 bread twists, depending on how you roll and cut your dough. I'm not usually one to make side dishes. I generally only have enough energy for the main course, so we end up just having fresh fruit and a steamed vegetable on the side for dinner pretty much every night. But I also totally love potatoes, so when I found some adorable baby yukon gold potatoes at Trader Joe's the other night, I knew I had to come up with something awesome to do with them. 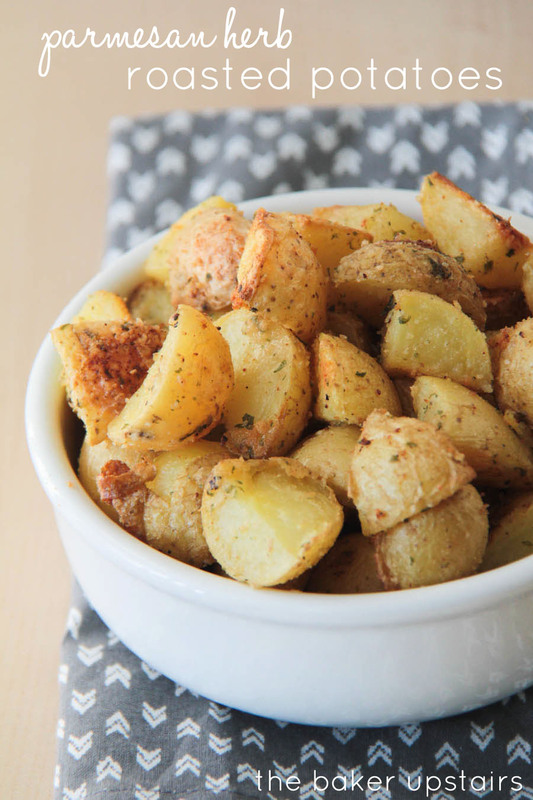 These parmesan herb roasted potatoes are to die for! I love the mix of herbs and parmesan, and they are a perfect side dish! Crispy on the outside, tender on the inside, and delicious throughout! Preheat oven to 400. In a large bowl, whisk together olive oil, lemon juice, herbs, and salt and pepper. Add potatoes and toss to coat thoroughly. Sprinkle with parmesan cheese and toss to coat. Spread in a single layer on a lightly greased baking sheet. Bake 40 minutes or until golden brown and tender when pierced with a fork, flipping halfway through cooking time. 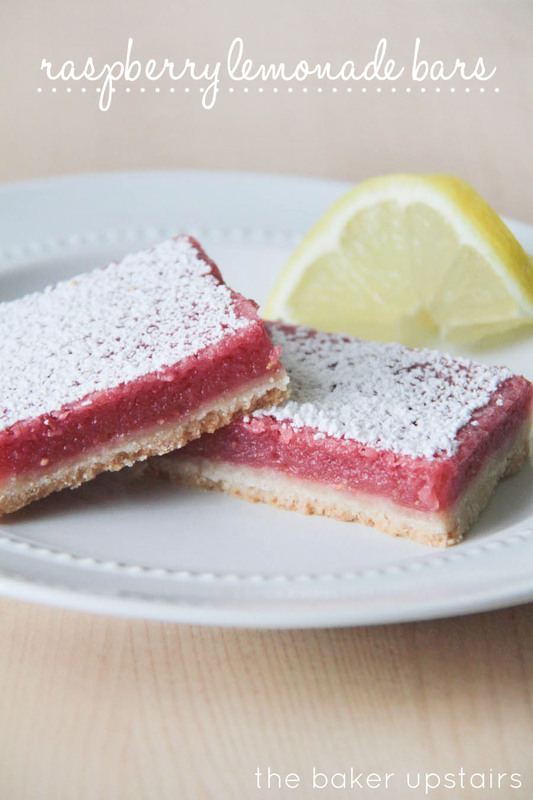 These raspberry lemonade bars are amazing! I love a good tart lemon bar, but adding the raspberries just makes them all the more wonderful! I made these for our family party on Pioneer Day (Utah's state holiday) a few weeks ago, and they were a big hit. I think Lizzy manhandled and nibbled on at least four bars herself. :) I used fresh raspberries from my mom's garden, which my mom has been generously sharing with us all summer, and I think it made them extra special. 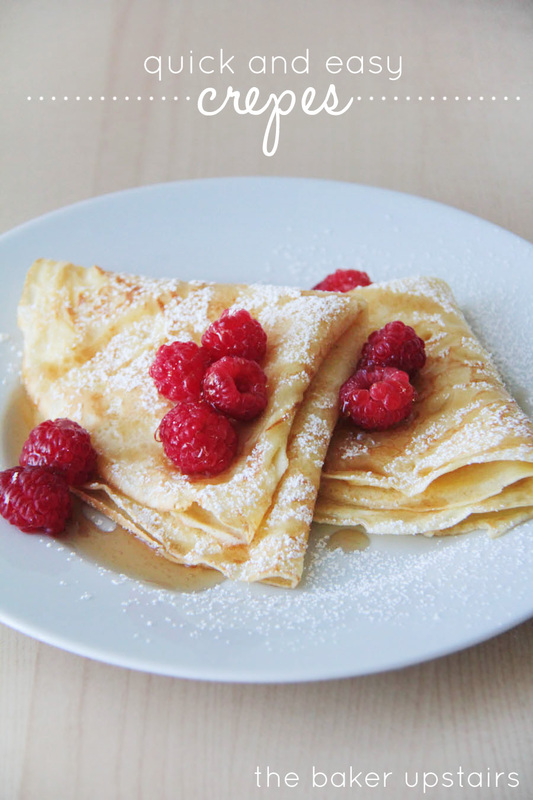 Raspberry and lemon is one of my very favorite combinations. Yum! Preheat oven to 350. Prepare a 9 x 13 pan by lining with tin foil and spraying with cooking spray. In a medium bowl, mix together the butter and sugar until light and fluffy. 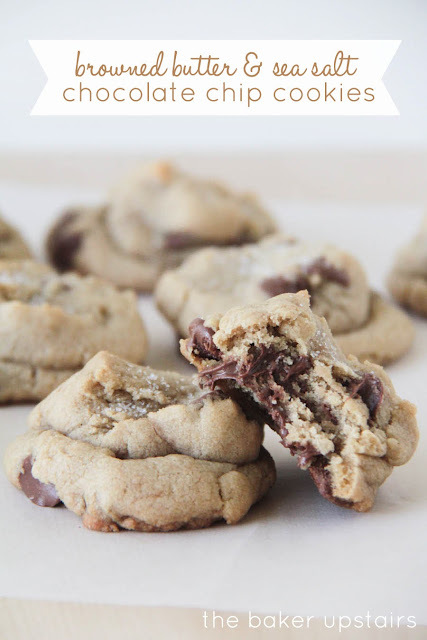 Mix in flour and salt until a crumbly fixture is formed. Press into the bottom of the prepared pan as evenly as possible. Bake 15-17 minutes, or until set and lightly golden brown at the edges. While the crust is baking, combine all ingredients for the filling in a food processor (you could also use a medium bowl and a whisk). Blend until smooth. Pour over the crust when it has finished baking, and return to the oven for about 25 minutes, or until set. Cool completely before slicing. 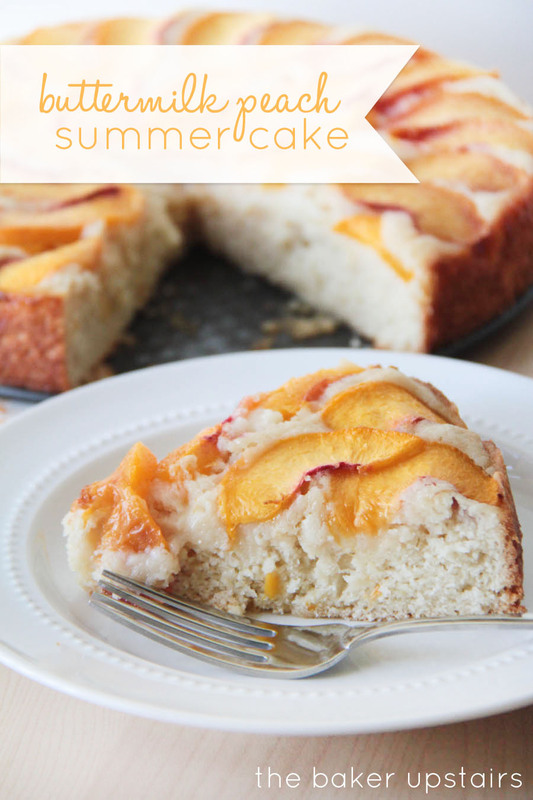 There's something about a simple cake with fresh fruit on a summer night... it makes for the perfect dessert. I've made this strawberry summer cake about a million times and it's still one of my very favorite treats, but I thought it might be fun to mix things up a little and try another favorite summer fruit in it. My mom bought a case of peaches from the co-op and shared some with me, so I decided the time was ripe for a peach summer cake! The cake smelled amazing while it was baking, and came out completely beautiful, with the juicy peaches on top and the golden brown cake. And the taste? It was love at first bite. I'm not sure how much difference the buttermilk made, but the whole thing was so perfect that I'll make it exactly the same way next time! The only thing that could have made it better was a little freshly whipped cream on top, but sadly I was out. Next time for sure! Preheat oven to 350. Grease a 9 or 10 inch cake pan (I used a springform pan). Whisk together flour, baking powder, and salt in a small bowl and set aside. In a large bowl or the bowl of a stand mixer, beat together butter and one cup of sugar until creamy. 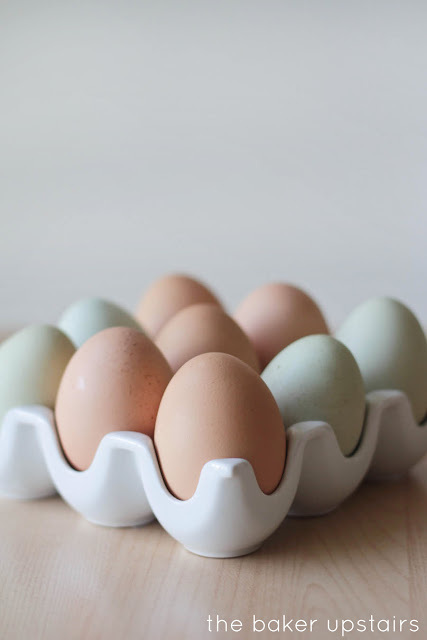 Stir in egg, buttermilk, and vanilla until combined. Gently mix in flour mixture until just combined. Spread batter in prepared cake pan. 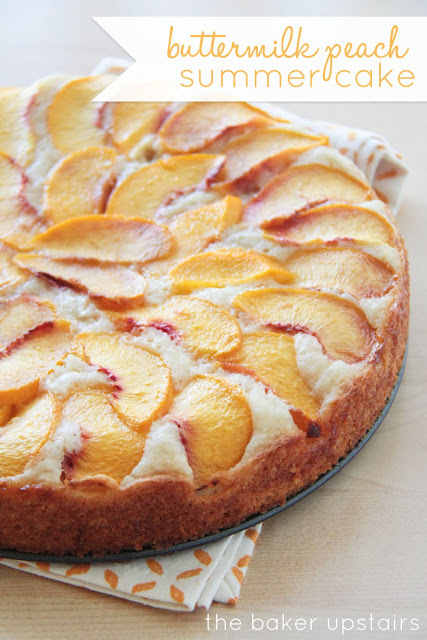 Arrange peaches on top of cake batter, and sprinkle with remaining two tablespoons of sugar. Bake 10 minutes, then reduce temperature to 325 and bake for another 50-60 minutes, or until a toothpick inserted in the cake comes out clean. Cut into wedges and serve with fresh whipped cream.